Good luck to all the MS1s on your exam today and the MS2s on Friday! Here are the weekly goingz-on, but make sure to check the calendar for any last minute updates! 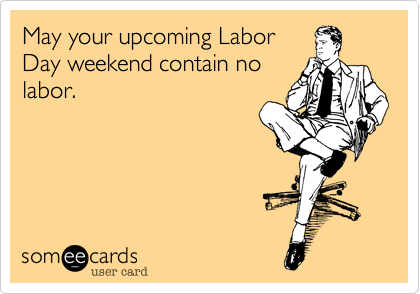 Thanks and have a great week and Labor Day weekend!